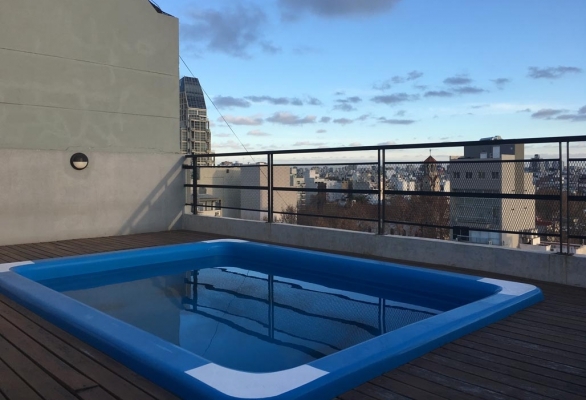 Apartments for rent in Buenos Aires, Argentina. Short Term rentals. 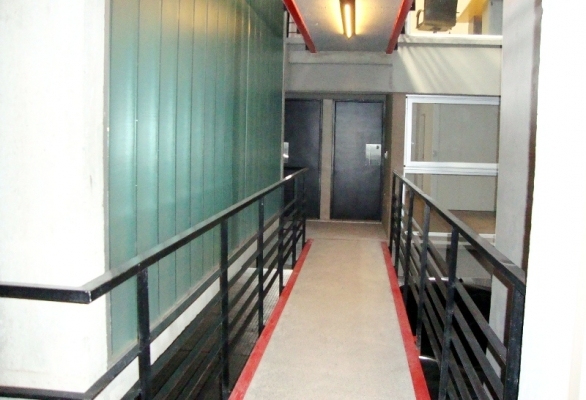 Temporary flats. * Palermo Soho * Buenos Aires, Argentina. 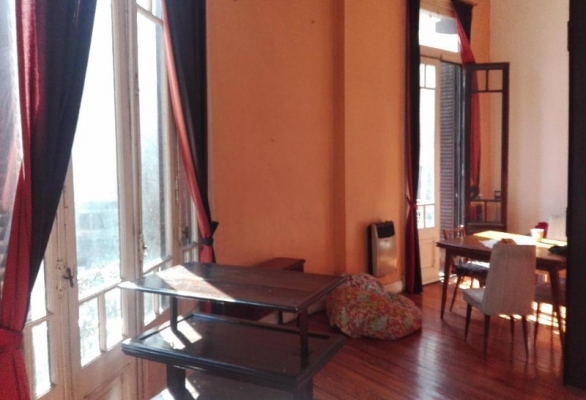 Exquisite and refined 1 bed-room 2 bath-room apartment located in the heart of Palermo SOHO. 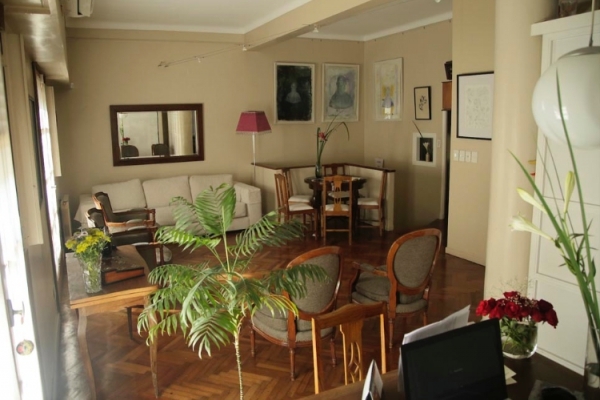 With high class and stylish decoration, the apartment has a spectacular terrace with great city view and barbeque. Cozy garden furniture that invites to enjoy a coffee admiring Buenos Aires lights! Living-dining room with sofa, table and chairs for four people. 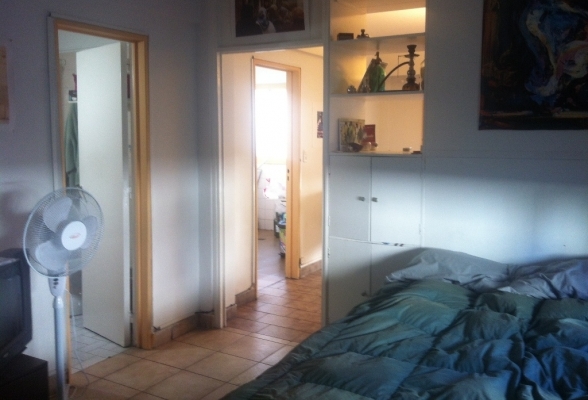 Full bathroom, and bed-room set with a double bed and a second bathroom in suite. Fully equipped kitchen with professional stove, fridge with freezer, microwave, toaster, coffee and juice makers, and utensils. 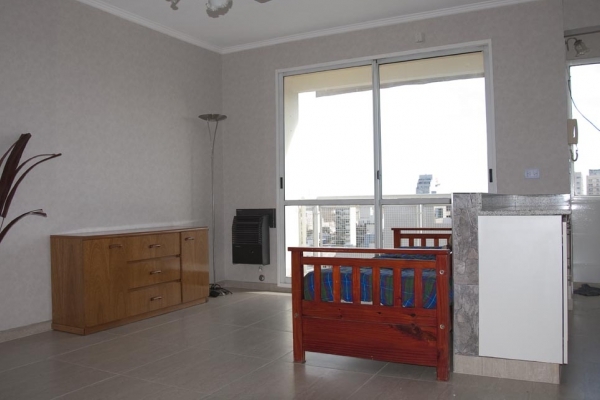 The apartment is ready with 32" flat TV, Audio/ Video system compatible con Apple AirPlay, hairdryer and washing machine; Cable TV, Internet, WiFi, linens and towels. Cleaning service in rentals longer than a week. Security in the building. * Colegiales * Buenos Aires, Argentina. * Recoleta * Buenos Aires, Argentina. 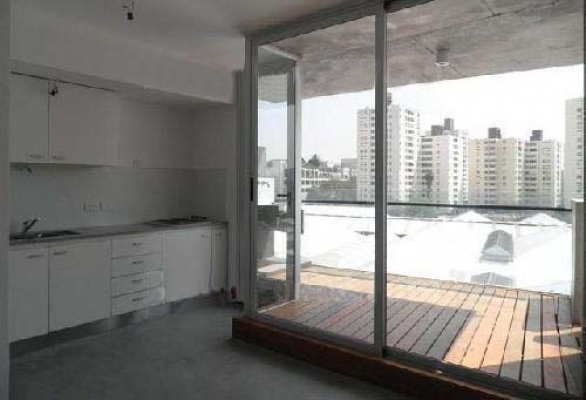 * Palermo Hollywood * Buenos Aires, Argentina. * Boedo * Buenos Aires, Argentina. * Congreso * Buenos Aires, Argentina. * San Nicolas * Buenos Aires, Argentina. * Palermo * Buenos Aires, Argentina. * Montserrat * Buenos Aires, Argentina. * Parque Chacabuco * Buenos Aires, Argentina.